In a large bowl, combine cream cheese, cheddar cheese, and soup mix. 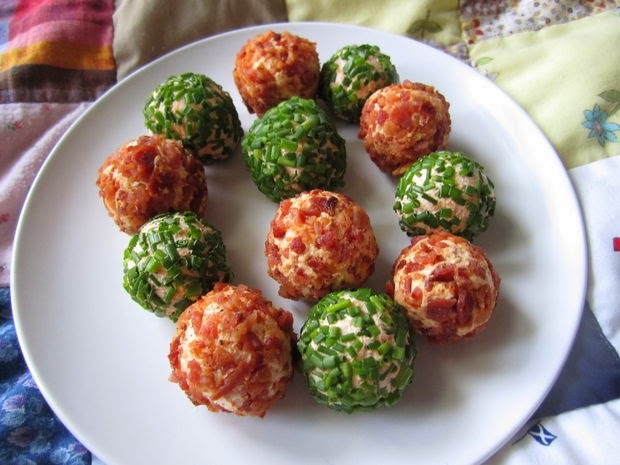 Roll into bite size balls. Insert a wooden pick in each ball. Roll bottom half of cheese balls in pecans. Chill for at least 30 minutes or until ready to serve.